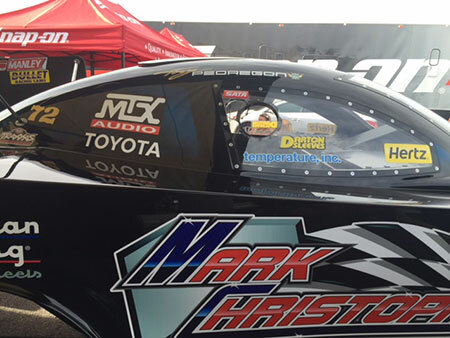 NHRA drag racing returned to Phoenix, Arizona on Feb. 20-22, 2015. Held at Wild Horse Pass Motorsports Park. Every ticket was a pit pass with access to the HUGE midway and the best weather in the country… We experienced some of the best drag racing in the world! NHRA Drag Racing…you have to see it to believe it! 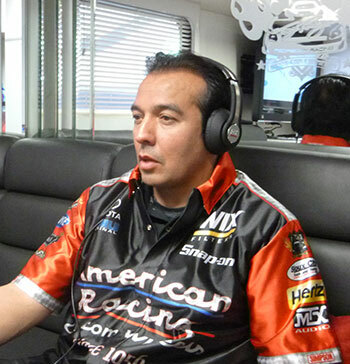 MTX sponsors Tony Pedregon in his Top Fuel Funny Car.